these photos were taken yesterday right as we were leaving the cabin and this was our view all weekend! it was so beautiful and our cabin sat right on the edge of a mountain that looked over the lake. the weather was beautiful saturday and sunday and only got a little rainy on the day we were leaving. as usual- good company, good food, and SO much fun! 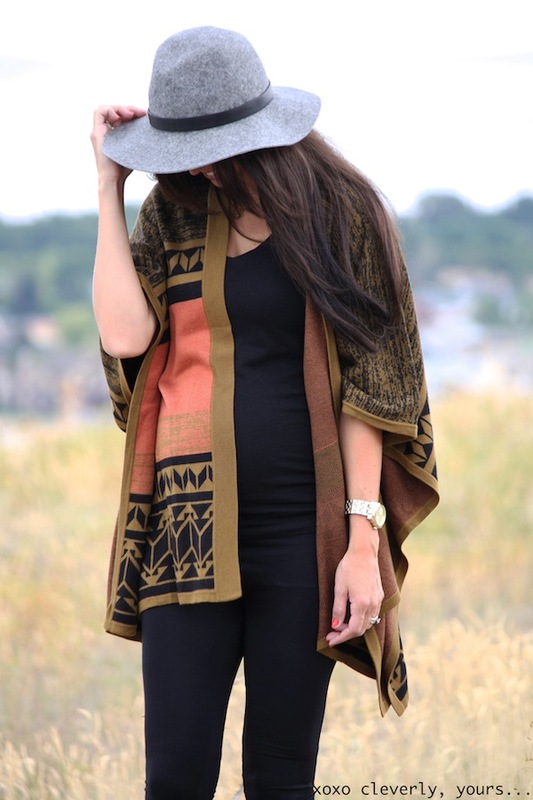 as for this outfit, this is one of my favorite "transitioning into fall" looks! it was a little chilly and perfect to have a comfy cardigan to throw over a basic tee. this hat is also a new favorite and from target! target obviously does it again because it's one of my new favorites! So glad you love it- thanks girl! Girl you look absolutely gorgeous!! I love that cardigan!! I'm so so glad to hear that! You are so sweet! Beauty beauty beauty. 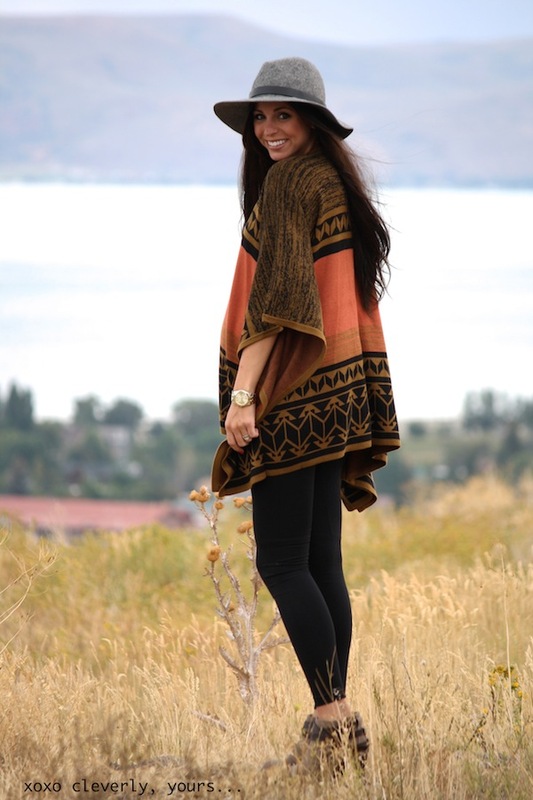 LOVE this cozy outfit on you!!! Just the cutest thing, EVER! I love that cardigan! You look gorgeous. oh my goodness i need that cardi. I loved this! I shared it on Everything Wild & Lovely. I can't believe you're about to pop! You are so tiny, and gorgeous! Haha you're so sweet! Thank you!